Next Generation Digital Collectables Backed By Ethereum BlockchainsteemCreated with Sketch. John Watkinson aka @pents900 from gaming company Larva Labs has designed 10,000 unique 24x24 pixel art images called CryptoPunks. The images are backed by the Ethereum blockchain and can all be viewed within a wallet. They are being offered basically for free, except for the cost of gas (approximately $0.11) to execute the smart contract. Larva Labs has even created a marketplace where you can buy and sell them. Proof of ownership is handled by the blockchain, and accordingly, each CryptoPunk can only have one owner. Could these be the next-gen, blind box vinyl toys? Really innovative use of Ethereum's blockchain, for something pretty fun. 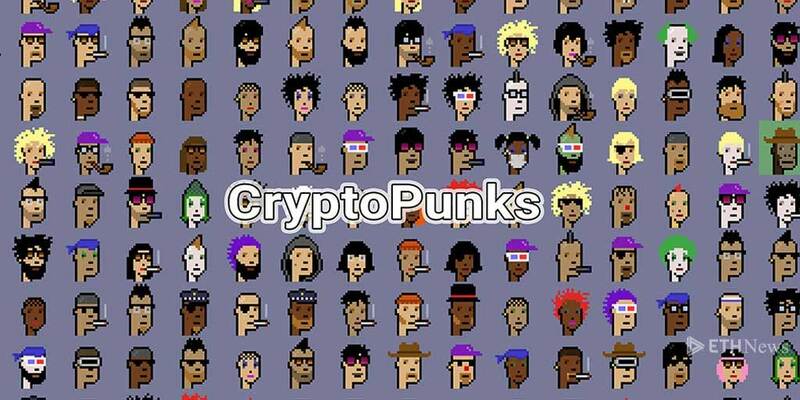 Awesome that you made your profile pic a cryptopunk! These are awesome! I had to do it!